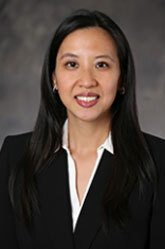 Susan Y. Tai is an Associate at Yip Associates. She graduated from the University of Central Florida where she earned a Bachelor of Arts in Business Administration (B.A.B.A). Ms. Tai assists in the review and analysis of corporate books and records including bank account records, contracts, vendor files, investor files, financial statements and tax returns.